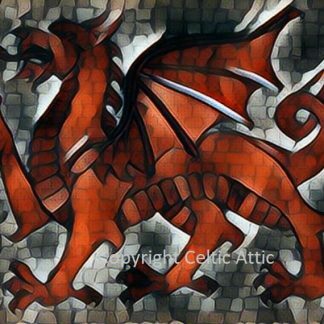 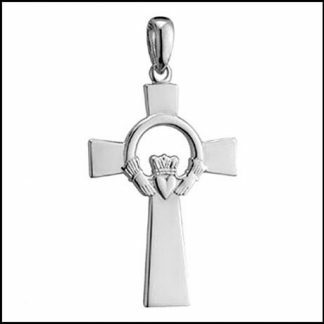 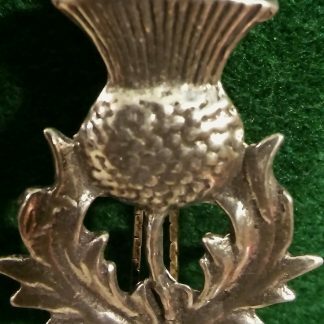 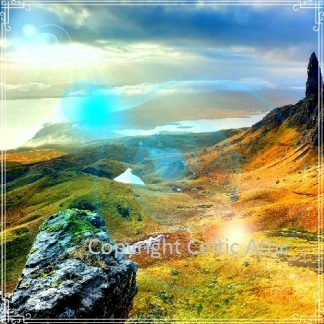 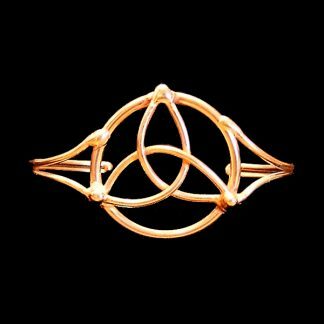 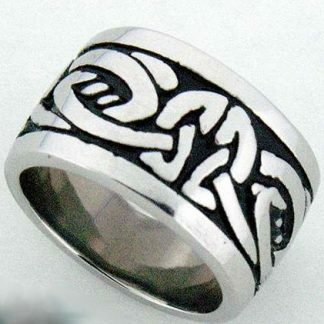 We have a lovely variety of Celtic Jewelry: Gold, Pewter, Silver, Celtic Knot work, Claddagh, Celtic Crosses, Bracelets & Bangles, Celtic Beaded, Shamrocks, Thistles, Toe Rings, Steam-punk, Earrings and Rings. 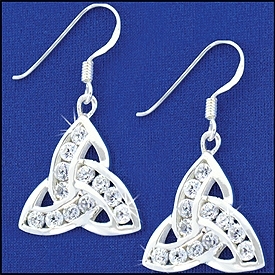 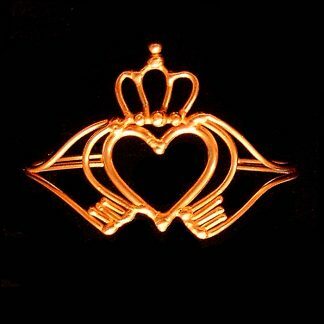 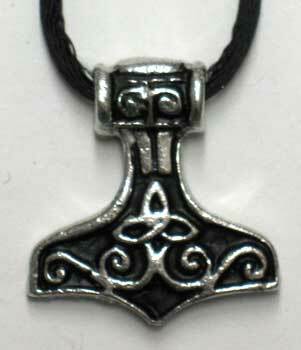 We have just added a delightful line of Norwegian Viking Jewelry! 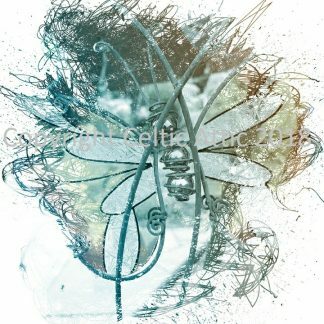 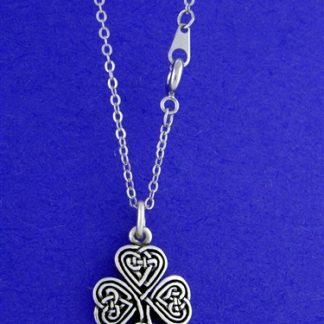 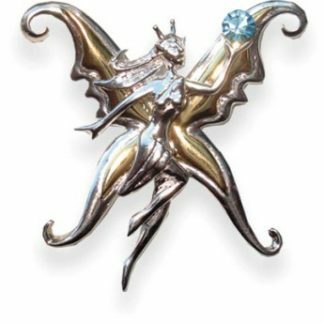 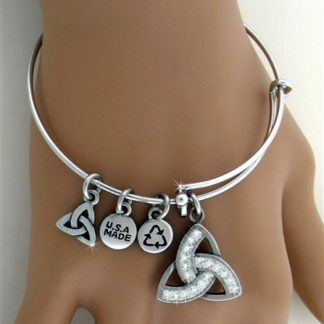 To compliment our Celtic Jewelry line, we are proud to include: 4 Leaf Clover Jewelry, Dragons & Fairies Oh My!